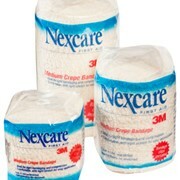 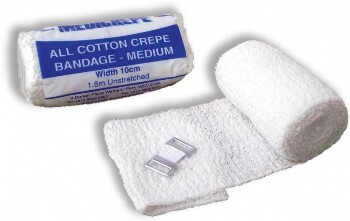 PRODUCT DESCRIPTIONThe Medicrepe (All Cotton Crepe Bandage) range is available in two weights, light and medium. 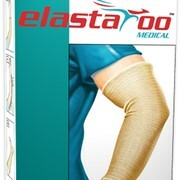 Available in both sterile and non sterile. 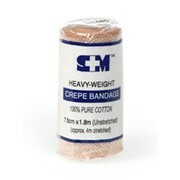 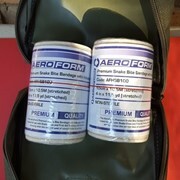 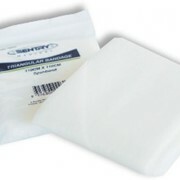 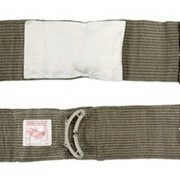 Ideal for retention bandaging, light support and post operative use. 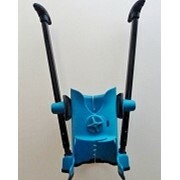 Conforms to BP standards.